.In 2016 it was estimated that 55% of global traffic would be generated by videos. 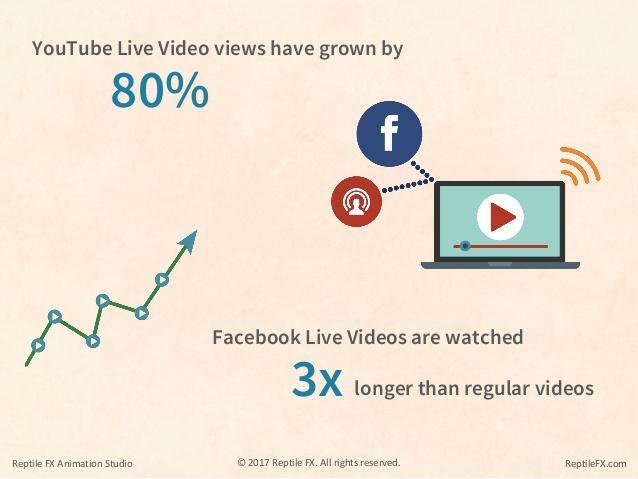 Just one more year later in 2017, this number rose by 19% and by 2020 it’s expected that video content will the primary way in which we communicate online. Online video is a billion-dollar industry. So the question begs to remain – are you taking advantage of this trend for your business? After all, according to Wordstream, social video generates a whopping 1200% more shares than other traditional forms of online content such as text and image. 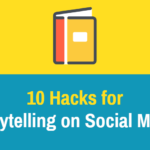 If you’re looking to create killer video content, then the cold hard truth is — it ain’t easy. From drafting your video marketing strategy, to tweaking it, to content production, marketing and analytics – it’s enough to make anyone’s head spin. That’s why we’ve decided to help you out. While this article doesn’t get into the nitty gritty details of video content production, what it does do is conveniently list 10 awesome and affordable video editing tools that can help make the video content production more efficient, cost-effective and fun. So take a look and let us know what you think in the comments below! 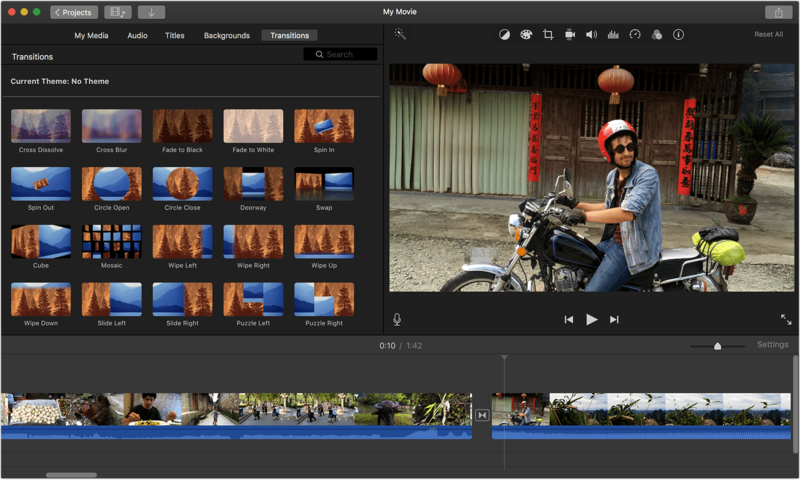 For those of you who indulge quite frequently in the Apple Kool-Aid and lean towards the slightly obsessed scale of interest in Apple products, you’ll most likely already be well aware of why iMovie is so awesome. Windows Movie Maker is an oldie, but definitely a goodie. I’ve personally used this program to edit several social media videos and vlogs and have come up with amazing results. However, for those of you that are already familiar with the interface, you may or may not be surprised to find that it’s received a recent cosmetic makeover. Movavi is a pretty popular video editing good reason. Animatron is another great option for those looking for a simplified, yet robust social media video editing program. Magisto is another popular video editing platform used by many professionals. 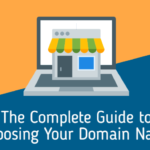 Just ask Zappos, Samsung, NBC Sports, or Crossfit, to name a few. I have used Loopster on several occasions and have found it to be quite useful. So, unless you’ve been living under a rock, you’re most likely already aware of the fact that GIFs are kind of a big deal. This is precisely why GIF Maker is so awesome. Kizoa pretty well-known in the sense that it ranks quite highly in Google search engines. However, when it comes to mainstream knowledge of this online video editing platform, it’s still a bit of a newbie. Screencast is another one of the lesser known online video editing platforms, but trust me when I say it’s a total gem. When it comes down to it – video content is where it’s at. While most small business owners and marketing officers are fully aware of the growing trend in online video content, few truly have a viable skill set when it comes to video production. Lucky for you – with the ever-increasing amount of tools, platforms and apps out there, creating killer, shareable video content no longer has to be a chore. While we can’t promise you the moon when it comes to your production phase, we can show you ways to increase efficiency and have a good ol’ time when it comes to post-production/video editing. 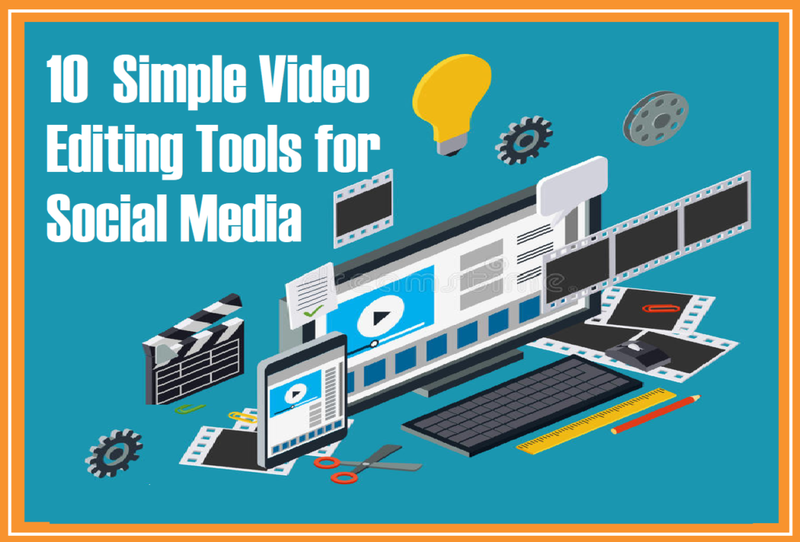 These 10 social media video editing tools are all awesome options that have been personally vetted. 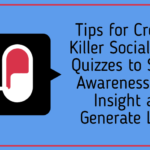 Not only do they all contain a robust set of offerings, they are user-friendly and awesome tools that you can use to stand out in a crowd full of mediocre content. So try one of these awesome options to day and get on the path to better content, higher engagement and greater revenue from your video marketing efforts. Have a social media video editing tool that you absolutely love that wasn’t listed? Let us know so we can check it out!